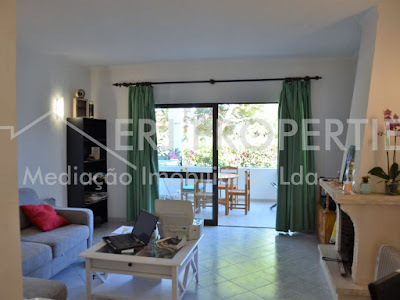 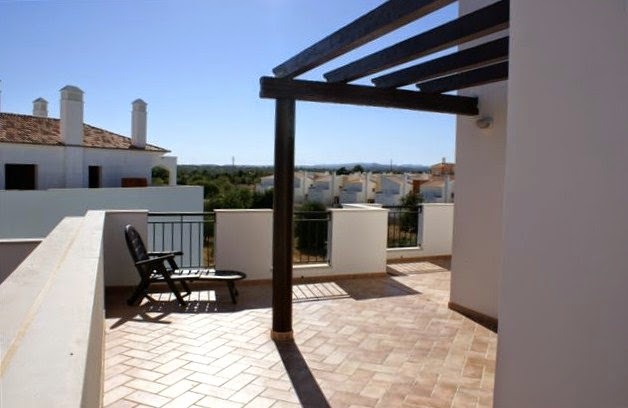 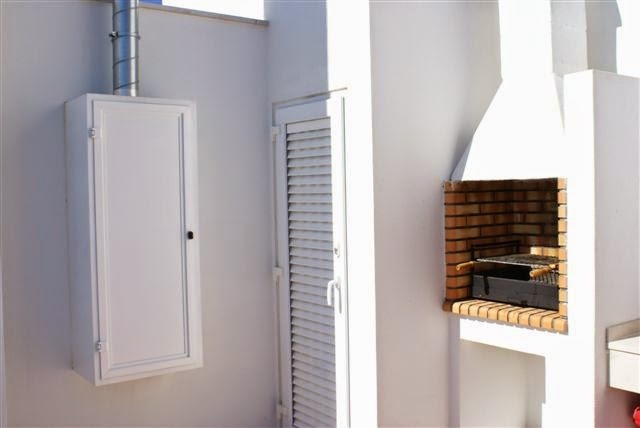 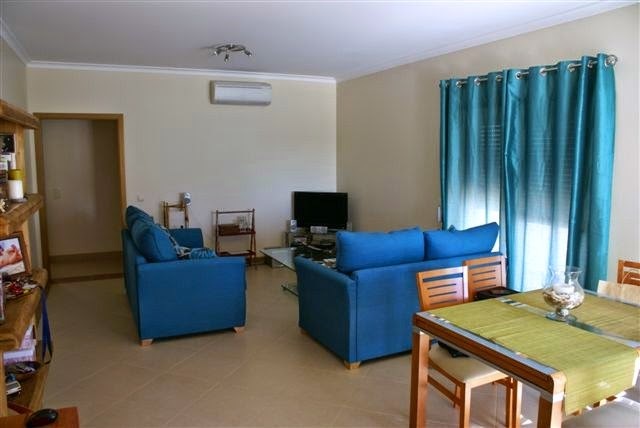 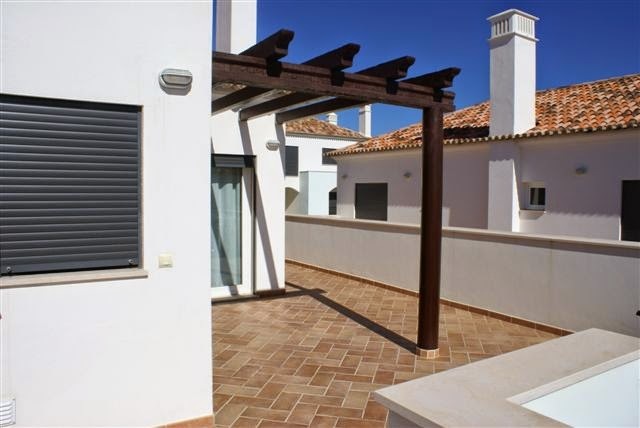 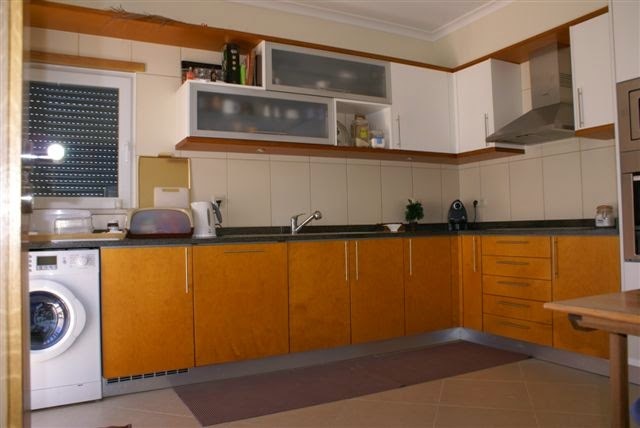 1 bedroom #apartment furnished and equipped, with a good size terrace and sea view. 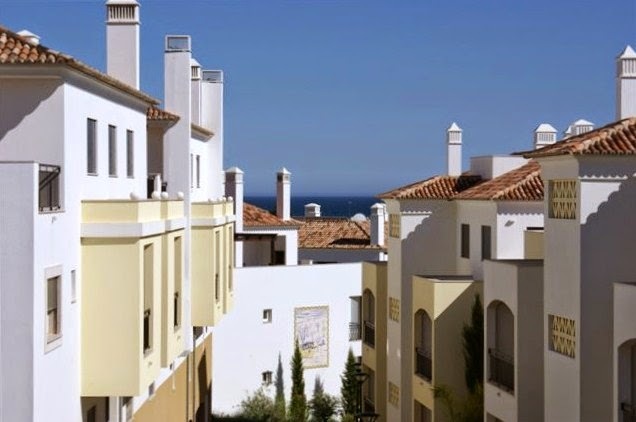 Integrated into the condominium "O POMAR", has a good location between the "BENAMOR" Golf Course and the #Cabanas#beach . 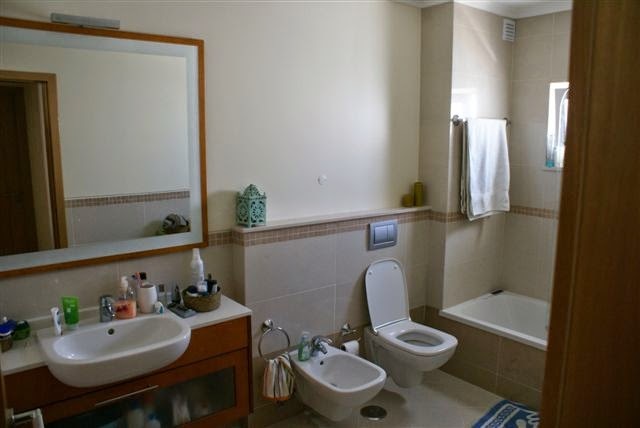 Good investment opportunity. 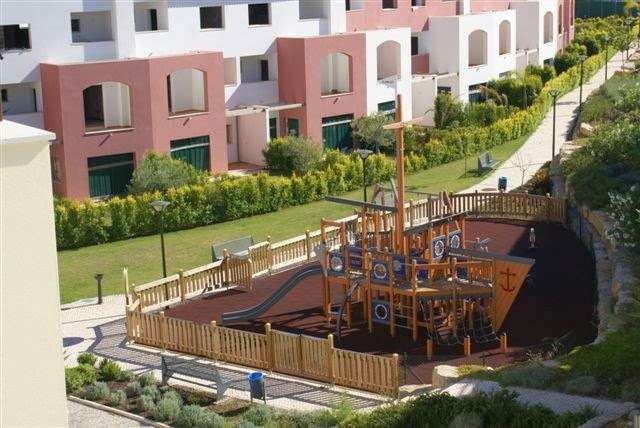 The property is part of condominium with generous #green areas and communal #swimming pool.